We are excited to highlight Fiona Oakes's signature shoe, featured in Running For Good. 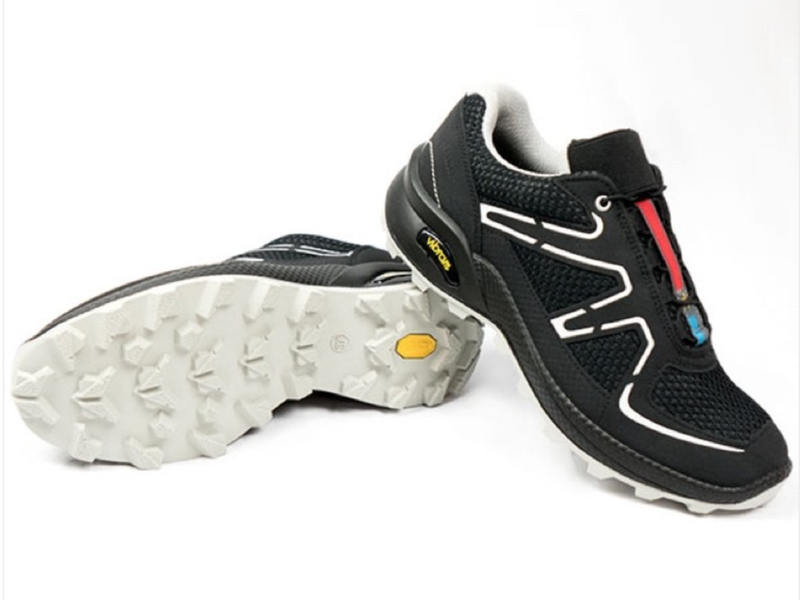 Renowned designer Will's Vegan Shoes and Accessories Company of London has developed the world's first carbon nuetral, ethically made, intentially vegan trail shoe for elite running. 30% of every 'Oakes Cross Trainer' sold goes directly to support Fiona's sanctuary!